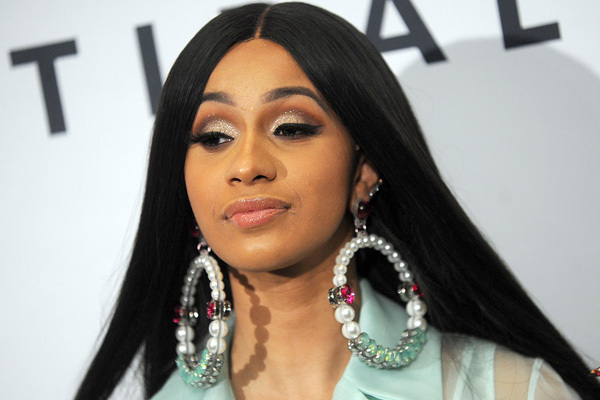 With the victory for Invasion of Privacy, the 26-year-old rapper joined Lauryn Hill as the only female winner in the award's 23-year history. Hill won in 1997 as a member of The Fugees, reports ew.com. "And then you know, you know how it was, we were like, we have to get this album done so I could still do videos while I'm still not showing. And it was very long nights."